The Buffaloes were 0-2 down after the first two games of the finals, but with three straight victories finished off a remarkable rally past the Blues and thus dethroned the reigning champions. 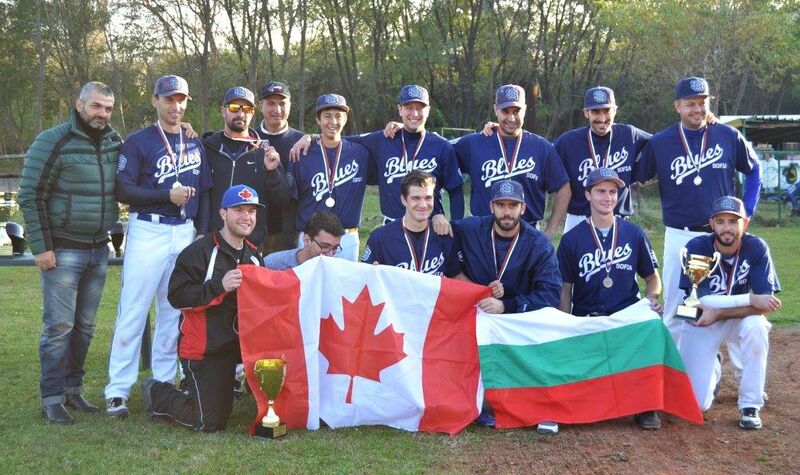 The climactic Game 5 turned out to be a one-sided affair after Blagoevgrad’s lefty Martin Andonov (W 1-2) tossed a complete game for a 14-5 rout. His opponent Nikolay Angelov (L 0-2) was pulled off early with 5 ER in 3 innings. Since the ball club was founded in 1993, Blagoevgrad Buffaloes haven’t won the title in Bulgaria only in 2004, 2012 and 2013 and haven’t reached the league finals just in the past two years. And the only team ever managed to beat the „bisons“ in a best-of-five series still are the Dupnitza Devils, completing the break-through back in 2004. The Devils again in 2012 and the Blues in 2013 are the only other champions since the beginning of the Blagoevgrad-Era. 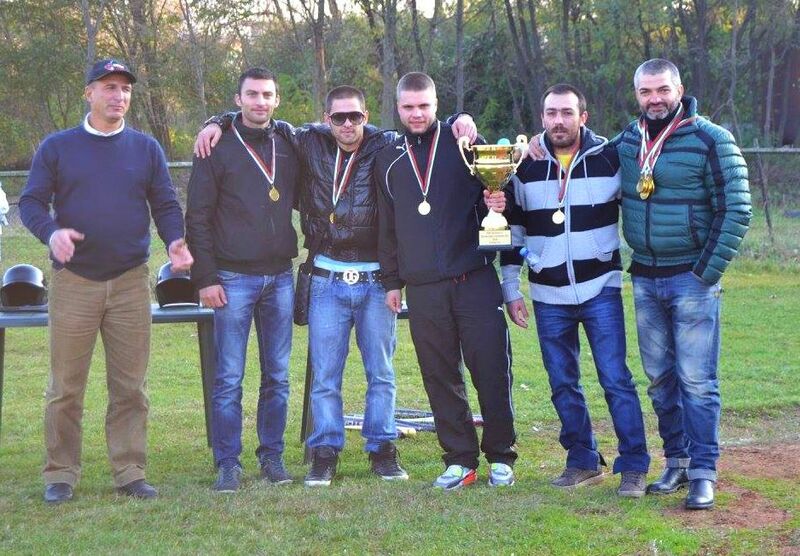 And the Sofia Academics are guaranteed a place of their own in the Club of the Immortals, having won the first three editions of the Bulgarian National Championships from 1990-1992.